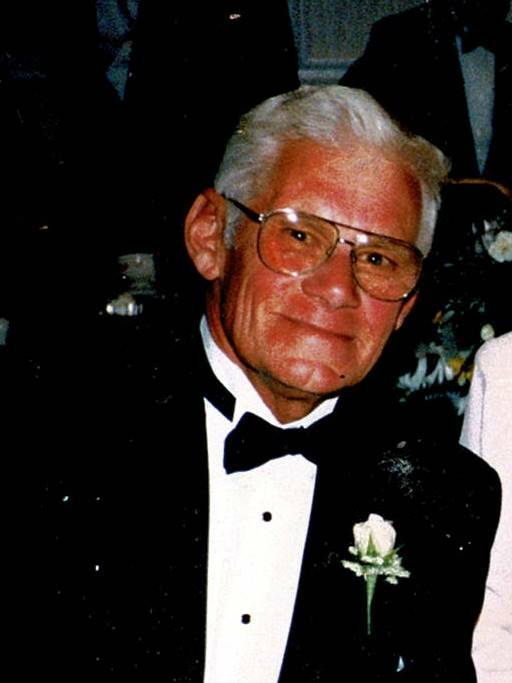 George R. Schwartz of Jamison formerly of Willow Grove passed away on Thursday, April 11, 2019. He was 86 Years old. George was the beloved husband of Dorothy S. Schwartz with whom he had shared over 63 years of marriage. He was born in Philadelphia a son of the late George and Victoria Schwartz. In addition to his wife, George is survived by three children, Steven Schwartz and his wife, Dorothy, Kurt Schwartz and his wife, Mariann, and Lynda Schwartz; three grandchildren, Robert, Deanna and Jenna Schwartz; his sister, Dorothy James; and many nieces and nephews. In addition to his parents, George was preceded in death by a grandson, Steve E. Schwartz. Relatives and friends are invited to attend his viewing on Tuesday, April 16th after 9:30 am until 10:30 am followed by family eulogies in Schneider Funeral Home, 431 N. York Road, Hatboro. His Funeral Mass will be held at 11:30 a.m. on Tuesday in St. Cyril of Jerusalem, 1410 Almshouse Road, Jamison. His interment will follow in Sunset Memorial Park Cemetery. In lieu of flowers memorials in George’s memory may be made to the Muscular Dystrophy Association, 600 Reed Road, #104, Broomall, PA 19008 or to the Hallman-Haines Foundation for Autism, 210 Green Top Road, Sellersville, PA 18960.